Update (5/7): Updated the Switch / 3DS maintenance schedule below. Original (5/3): Nintendo has a bunch of maintenance lined up for next week. 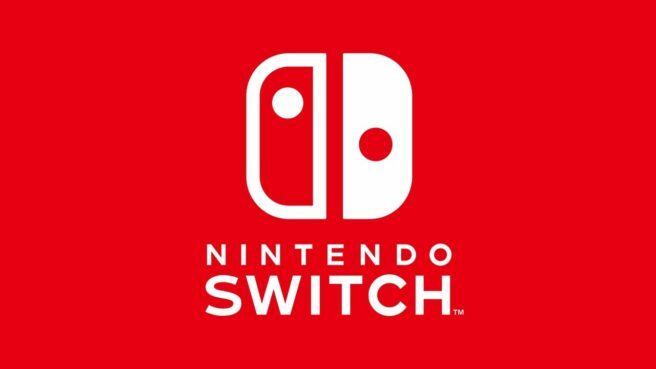 Between Switch and 3DS, five sessions are currently planned.